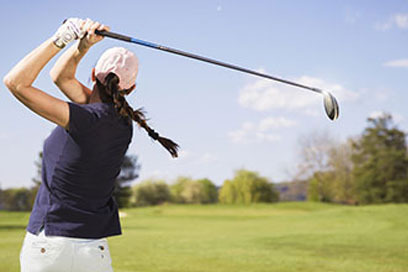 Hosted by the Royal Lytham and St Annes Golf Club. A great visual spectacular on the sands by the pier. 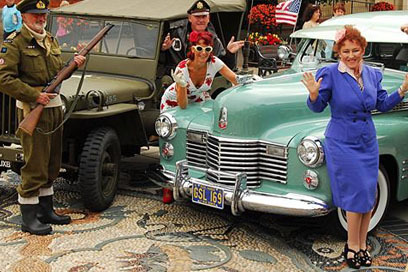 1940s themed event with music, entertainment and re-enactments takes over Lytham. 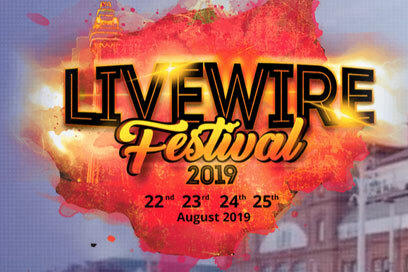 Live music event at Blackpool Tower Festival Headland. 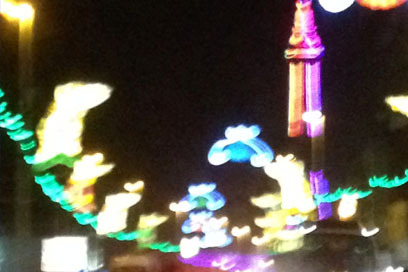 The famous annual light show experience. 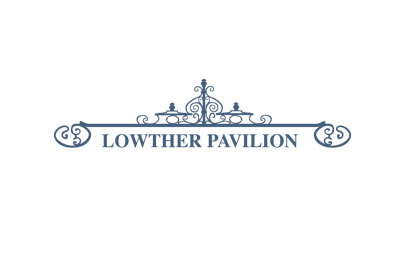 Are Lytham and St Annes separate towns? Yes! Despite us being collectively known as Lytham St Annes, we have two distinct towns on the Fylde Coast with the areas of Fairhaven and Ansdell sandwiched in between. 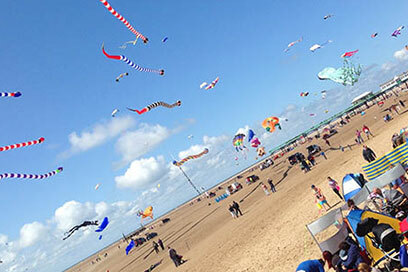 St Annes, or St Annes-on-Sea as it is also known is a traditional sea-side town with beach, hotels and promenade. Lytham is known for its fast growing collection of quality restaurants, its luxury shopping and of course the Windmill and Lytham Green. 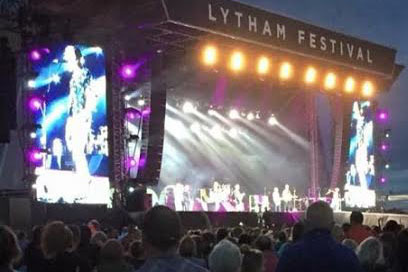 What free activities are there in Lytham St Annes? 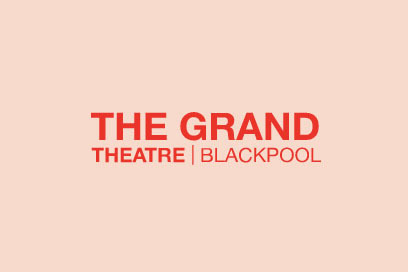 Are there theatre shows near Lytham St Annes? 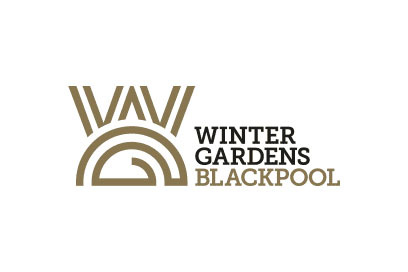 Winter Gardens Blackpool is one of Europe's biggest theatres and entertainment complexes.